All prices are 'per 100g' unless 'each' is stated. Please choose a weight from the drop down menu and choose the number of pieces of cheese of that weight you require. In general, the larger the eyes in a Swiss cheese, the more pronounced its flavour. 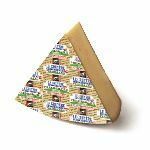 This is because the same conditions that lead to large eyes - longer aging or higher temperatures - also give the acting bacteria and enzymes more time to produce flavour.A mature, full flavoured, tangy cheese. Made with unpasteurised cows milk. This is a cave aged cheese, matured in 22 million year old caves. 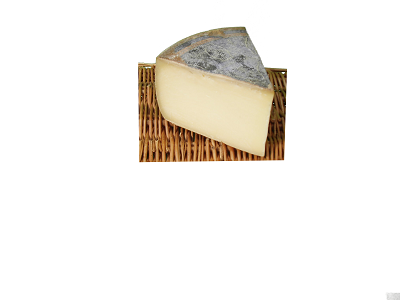 It has a full and rounded flavour and a hard black rind which forms during the maturation process. Similar to a matured Gruyere. Made with pasteurised cows milk. This is cave aged for 14 months and is a more mature version of a standard Gruyere . It has a fuller and more rounded flavour. Very good in fondues. Made with unpasteurised cows milk. 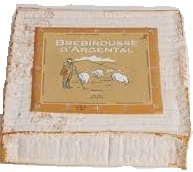 Made originally in the Valais region this cheese is probably named from the French verb 'racler' , which means to scrape. It is traditionally eaten by warming cuts of the cheese and then scraping off the melted part and eating with new potatoes. Made with unpasteurised cows milk.